Wouldn’t it be lovely if Chinese New Year gatherings are not always about stuffing the poor tummy with 8/9/10 course meals? We love the auspicious plates of CNY delicacies, but after a few sessions (‘coz Ms. Popular), the novelty simply wears off. Since it is basic courtesy not to decline invitations (and food, really), I’ll be generous and share a win-win solution: Have Dim Sum at Avenue Joffre! Before your party gets to the special Chinese New Year Dim Sum menu, do request for the Lychee-wood Roasted BBQ dishes, which are specialities of Avenue Joffre. 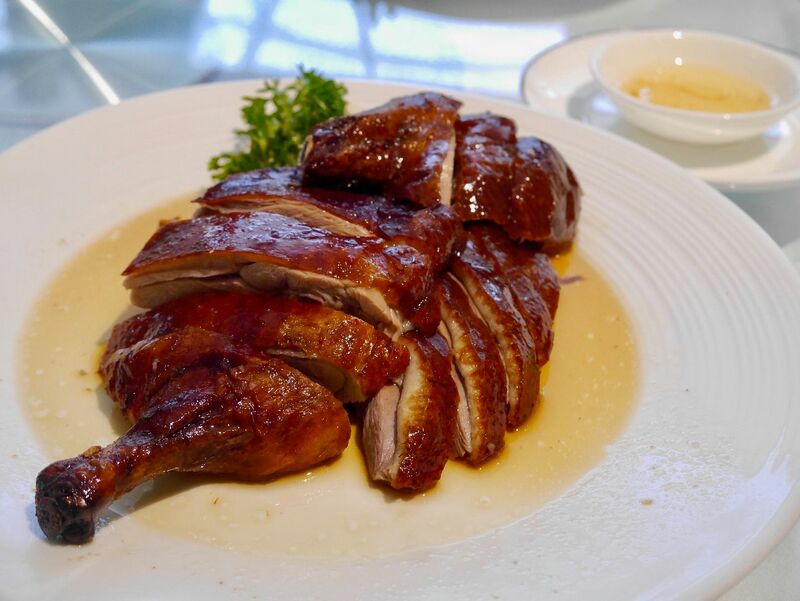 While I do enjoy the Roasted Cantonese Duck 挂炉烧鸭 (Reg $22/Half $39/Whole $75) for its tender and juicy London duck meat and glistening crispy skin, I am swept off my feet with the restaurant’s Honey-glazed Barbecued Pork 滋味蜜汁叉烧 (S $18/M $26/L $32). 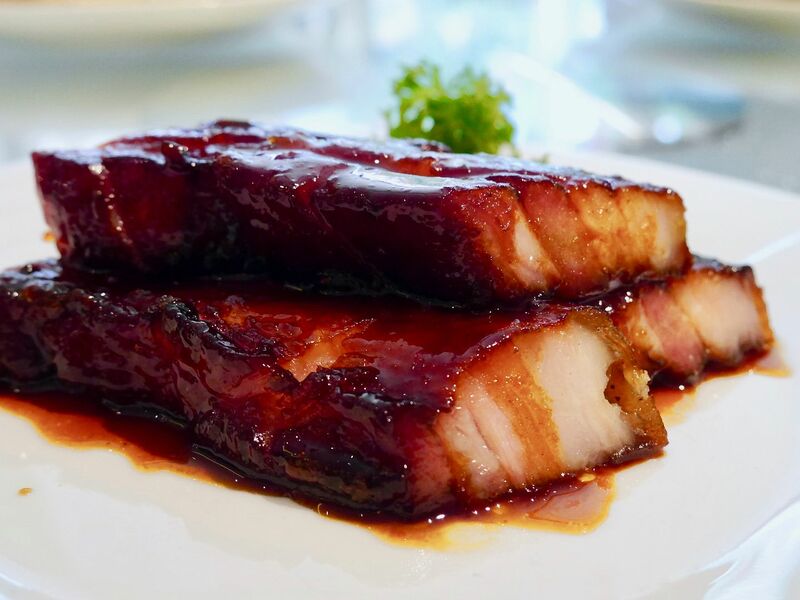 Look at the beautifully glazed char siew! Melt-in-the-mouth pork and en pointe on flavours, I just could not stop at a slice. Expect nothing less for “Snow Mountain” BBQ Pork Buns 雪山叉烧包 ($6)— loads of awesome char siew packed in sweet-crusted soft buns. 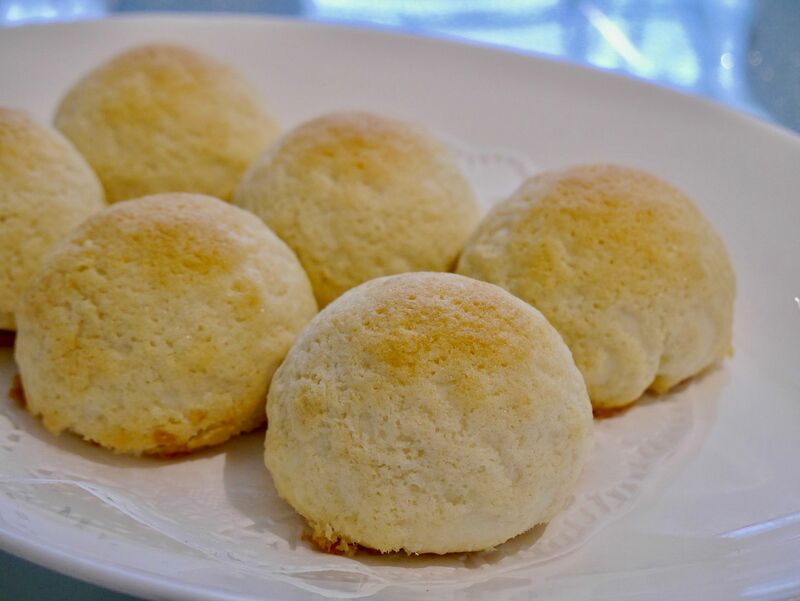 Think HK Pineapple Bun (菠萝包). I feel doubly loved since I adore my bread carbs. 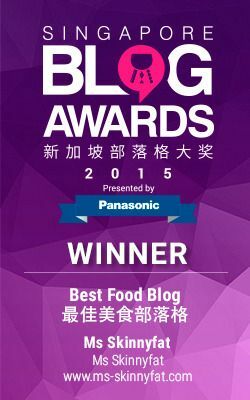 Another favourite item of mine is Pan-fried Glutinous Rice Balls with Pork & Vegetable Filling 青菜生煎肉汤团 ($6). 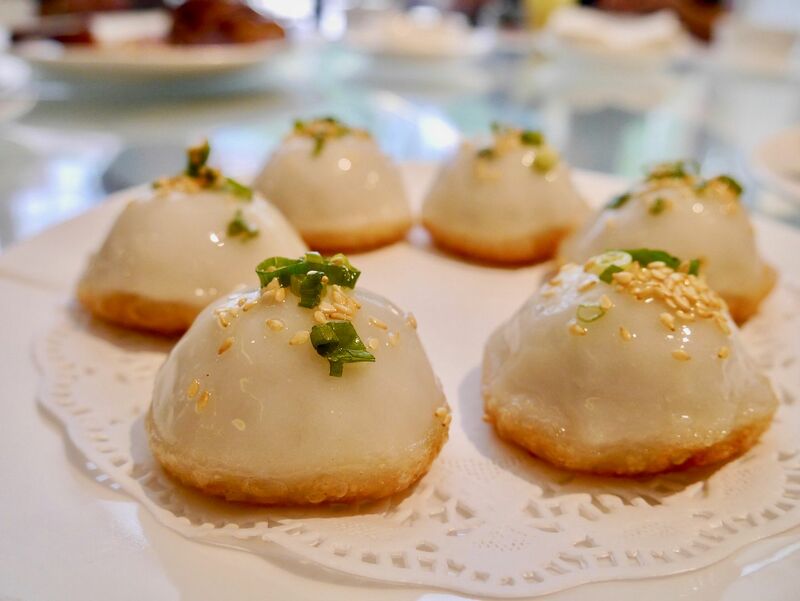 A variation of 生煎包 (Pan-fried Pork Buns), these mochi-like balls are subtly sweet, soft, and chewy and filled with juicy fillings. The best bit is the golden crusty bottoms that give the balls the edge. Ingeniously conceived with meaningful significance—“happy family union”, the dish is perfect for family gatherings! There are plenty of dumplings/gyoza type such as the Pan-fried Dumplings with Sea Cucumber, Prawn & Pork 三鲜状元饺 ($6) but we say save space for the Deep-fried Shrimp Dumplings with Shredded Bamboo 香炸元宝虾饺 ($6) and Deep-fried Golden Pockets with Sliced Mandarin Fish Filling 香茜鱼丝春包 ($6) is a good option. We were hooked finding beautiful chunks of white Mandarin fish with sprinkles of celery and parsley as we dug into the golden pocket. Find the hidden treasure in the light and fluffy nest! The secret to the distinct flavour of Deep-fried Scallop Pastry 带子蜂巢酥 ($6) is yellow ginger powder. Will it fly? You decide. Sweet offerings on the CNY Dim Sum menu are Steamed Deluxe Jujube & Walnut Cake 荣华富贵千层糕 ($6) and Peanut Pastry 长生健康花生酥 ($6). They are not cloying for the record. 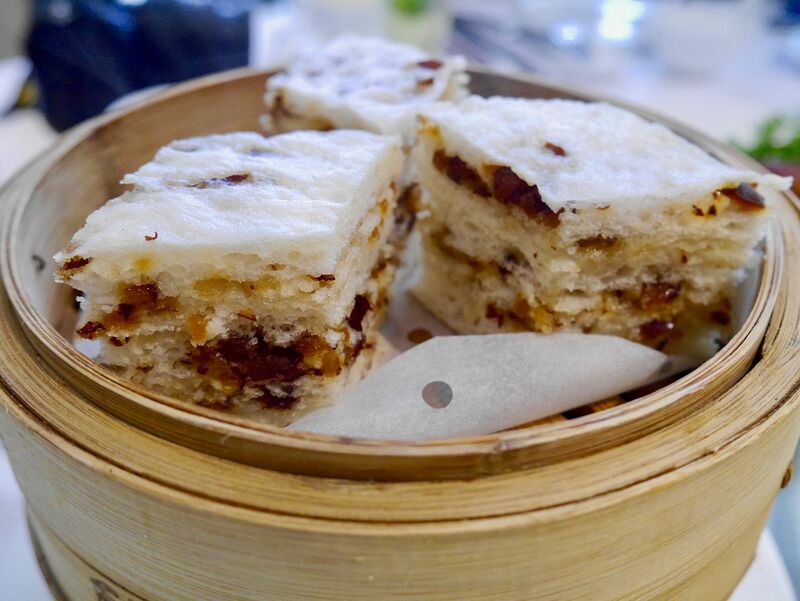 Indulge in a fancier steamed traditional layer cake that consists of three layers—red dates, walnut and crystal jelly, or cute peanut-shaped pastry made of peanuts and sesame. Of the two, I prefer Peanut Pastry with its crumbly pastry (butter!) and intense nuttiness. If you can’t go nutty, there are satisfying desserts from the usual dessert menu to hit the sweet spot. 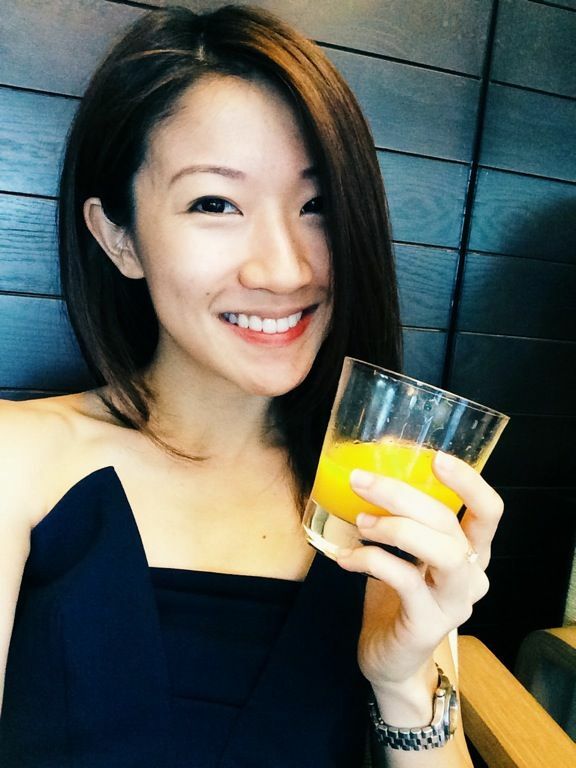 The CNY Dim Sum menu is available now till the eve of CNY, and after the third day of the festivities (i.e. not available from the 1st to 3rd day of CNY). Do note that not every item mentioned will be available after the 3rd day of CNY as the special menu will be trimmed to focus on the more popular items. So what are you waiting for? 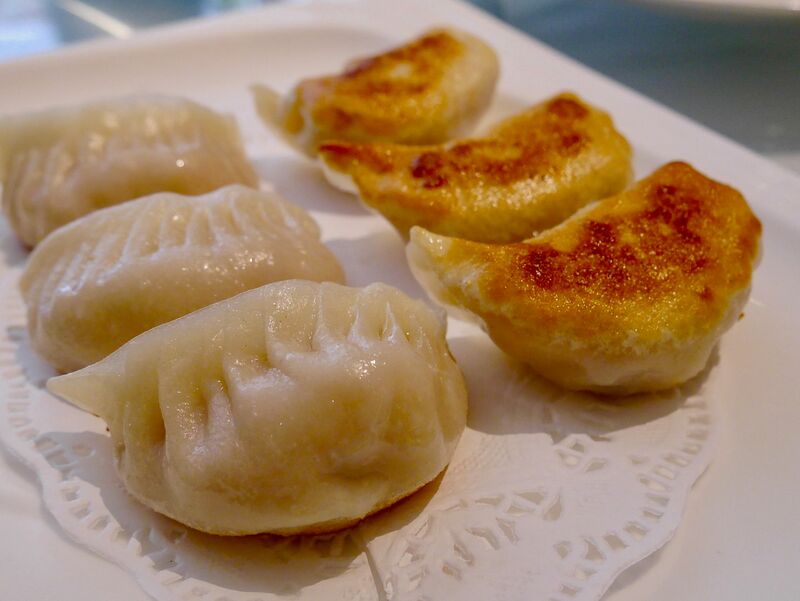 You don’t need an occasion to eat Dim Sum. Dim Sum available from 12-3pm.